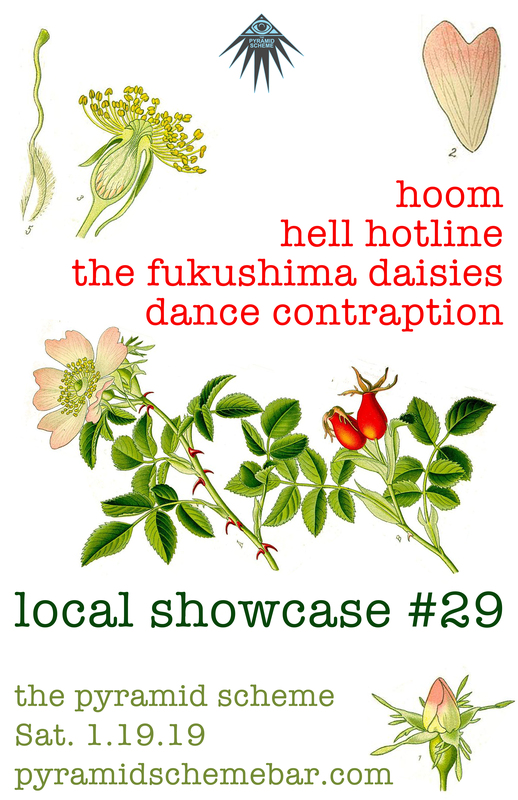 Below you can find the event details to Local Showcase #29 w/ HOOM, Hell Hotline, The Fukushima Daisies, Dance Contraption. Also check out our FAQ page. The Local Showcase returns for its 29th installment! 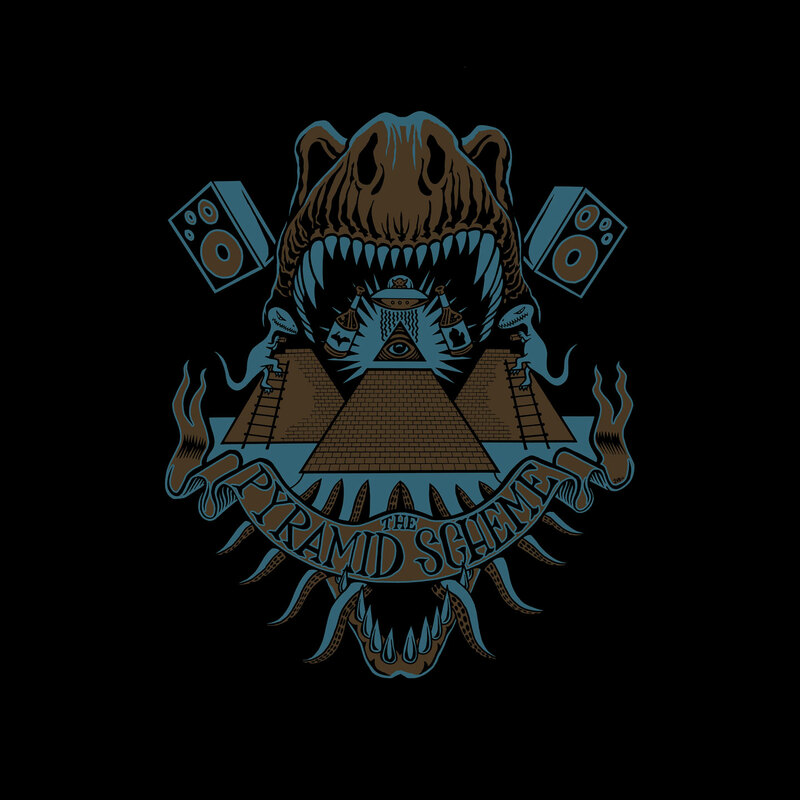 Cut Chemist: Grand Rapids Soul Club : 7 Year Anniversary Party!